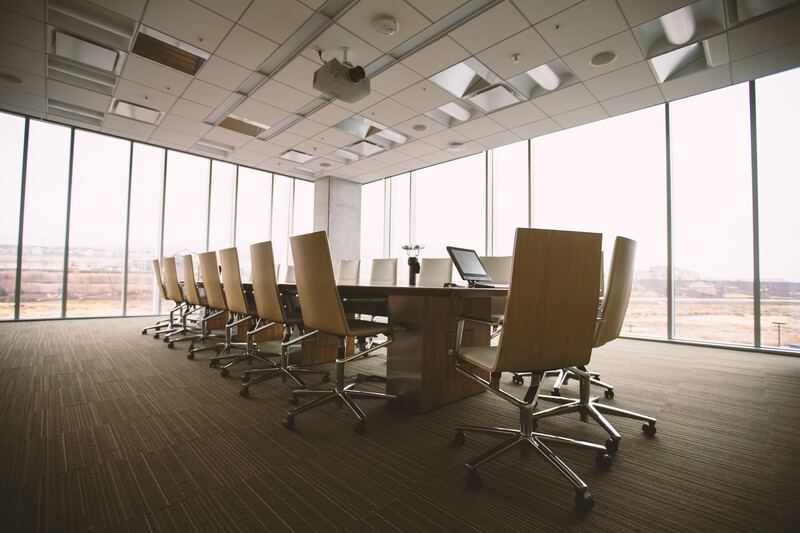 What Should You Outsource for Office Relocation? Likely, the talent in your office is not in the business of relocating offices, furniture, and staff. They were hired for a purpose specific to your business that does not likely incorporate moving. Most employees actually find moving offices very stressful, in both their personal and professional lives. In order to maximize productivity even during an office relocation, it is imperative to let the employees work at what they are good at while someone else figures out the details of the relocation. Whether you are moving 5 people or 500, moving the office furniture will cause the most discussion and attention. The furniture in your current space could be evaluated for use in the new space, considering measurements, placement, and cost to relocate. There is always the option of purchasing new furniture for the new space. The simple design of one office can take quite a bit of organization. Outsourcing this part of your office relocation allows the employees in the offices to remain focused on what they are hired to focus on instead of which desk best fits in their new space. Relocating staff and stuff to a totally different location can take mountains of planning. There are professionals that take planning each individual step very seriously. More importantly, they have experience with what each of those steps could encompass and should include. Unless you have moved your office in the past, you may not know what to expect or how extensively to plan. This is a perfect opportunity to let a professional handle a complicated and possibly catastrophic event in your company’s future. Timing is important to keep company productivity at its best during this upheaval time. The best force to fight against unproductivity is a well-designed plan. Creating a plan, enacting the steps carefully and strategically, and following the plan carefully can make for a seamless transition. Whether you are moving across town or across the country, there are so many elements to consider in office relocation. Outsourcing the planning and design of the move can make it flow smoothly. Furniture management involves so many moving pieces, so asking an outsider to consider all of those pieces is the best way to tackle it. Moving does not have to be as difficult and scary as you might be feeling. With the right outside help, you can have a seamless and uneventful transition.